I bought mine secondhand ten years ago to take on a Himalayan climbing expedition. We did a first ascent of an easy but remote 20,000' mountain near Himachel Pradesh. The jacket performed brilliantly and I summitted out in it, having bivvied out at over 18,000 feet before the final climb. I have NEVER been cold in it. Since then I have worn the jacket many times in the European Alps, on Mount Rainier and plenty of times in Scotland in winter. 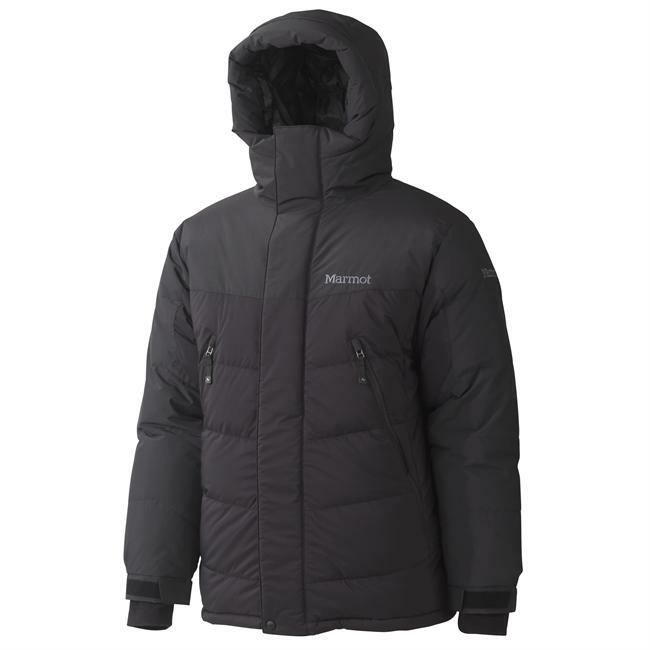 The hand warmer pockets are silky smooth and totally toasty and the hood can be adjusted to completely encase the head in a thick soft case of goose down. I use it for bird watching in Britain during cold snaps and wandering around French and Italian ski resorts in January and February, often wearing only a T shirt underneath! I have even washed it a couple of times. Apart from need in several hours in the tumble drier it seems to have suffered no ill effects. An absolute classic garment. This jacket is absolutely amazing! I use it in the depths of winter or just when it's too cold for my fleece. The Drilite outer is much better than Gore Dryloft. I have both - my sleeping bag is TNF Solar Flare with a Dryloft outer and it doesn't repel half as much water as Drilite does. The Annapurna will easily keep you warm to -25C and beyond too! When I had to sleep out on the side of a mountain in February this year whilst climbing in the Lake District I believe it saved my life. When I stopped I climbed into my Annapurna and TNF Cerro Torre pants and then crawled into my bivy bag. I was warm and comfortable all night - even without my sleeping bag! 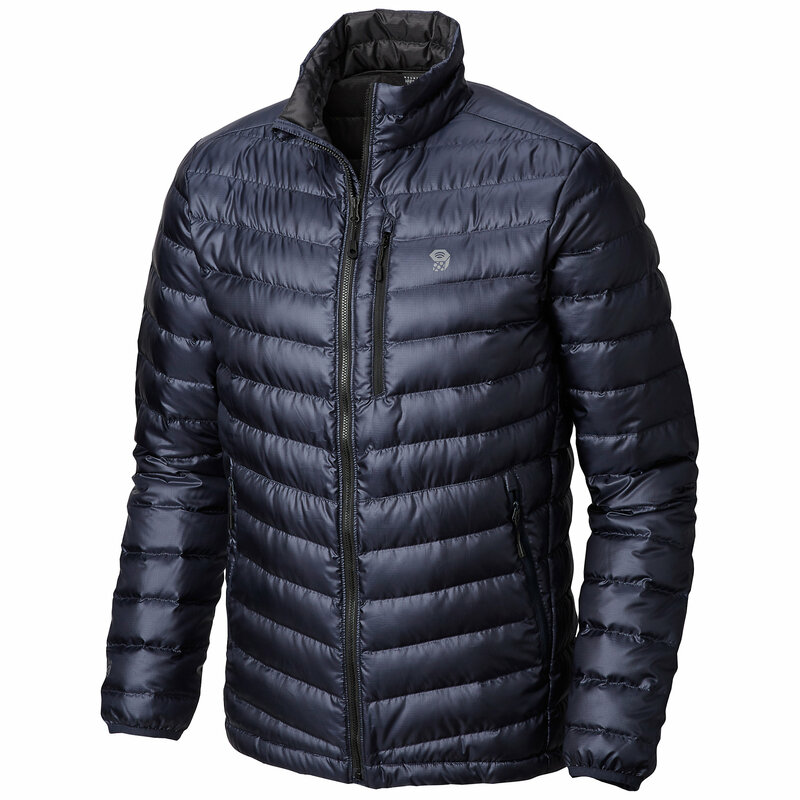 If you're looking for a jacket that will keep you very warm this is what you want. 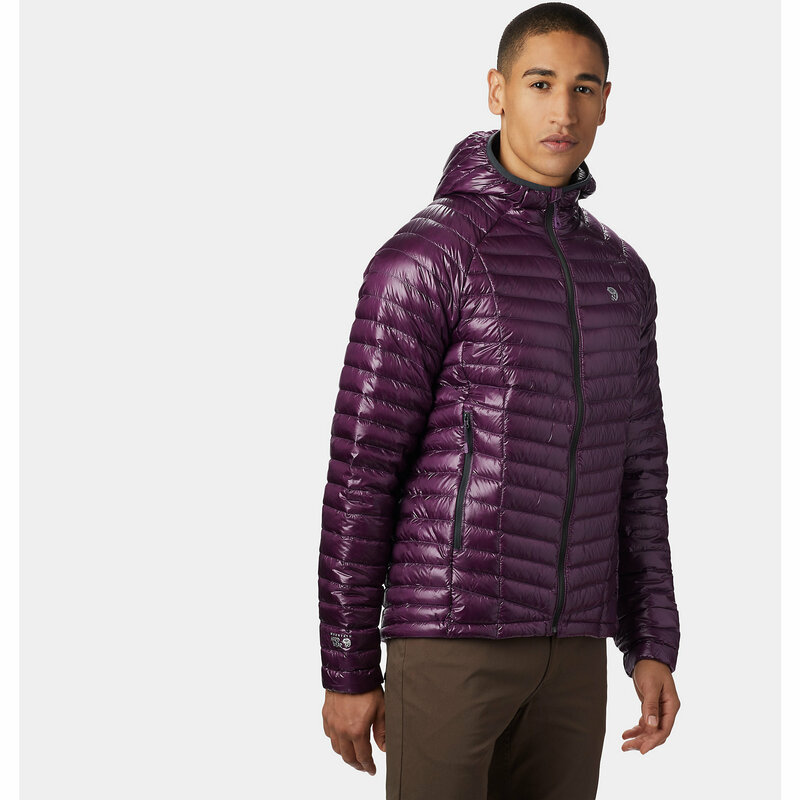 I have bought this jacket for an up and coming trek to Everest base camp. I have tried it out in our milder climate on a colder day and the warmth was amazing. I have no doubt that I will not get cold in the Himalayas. I bought the large jacket. My chest is 42 inches and I have a 32 waist and the jacket fits perfectly. The adjustable and removable hood is perfect and if you need to wear a helmet the hood is comparable. The Velcro cuffs are snug. The Drilite fabric make it waterproof and windproof. 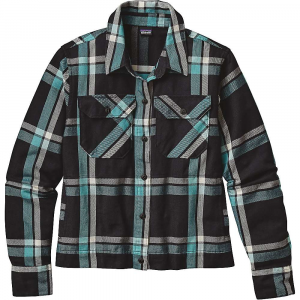 This is great for keeping the down and you dry and warm. 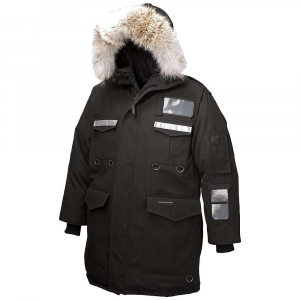 it has enough room to layer clothing underneath, but it is so warm you may not need to unless you are in extreme cold environments. The internal flask pocket is great for keeping your drink protected from the cold and potentially freezing environment and also makes it handy to reach and reminds you to keep hydrated. As previously stated, I have mainly bought this jacket for a Himalayan trip, but I can see this becoming my go-to winter jacket at home too. Welcome to Trailspace, Drew. Enjoy your trek to Everest Base Camp, and please update us on how the jacket works out there and in the long term. I've had this jacket (more a 'coat' than a jacket) for a long time. I don't get to wear it often as it's so warm, and hence it's still in great condition. The hood is great, you can feel how much loft is around your head, and the whole thing encases your body due to the elasticated differential cut. 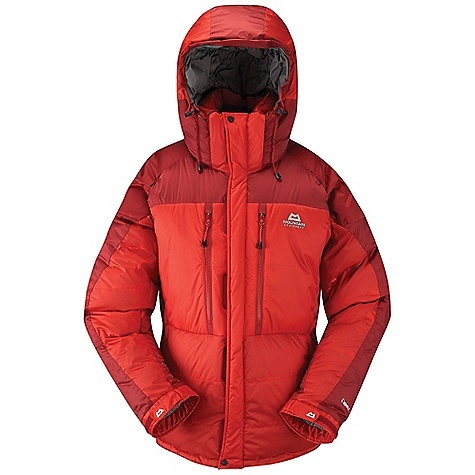 There are lighter pieces of gear, but if warmth is my main priority, then this is the insulation I will take. 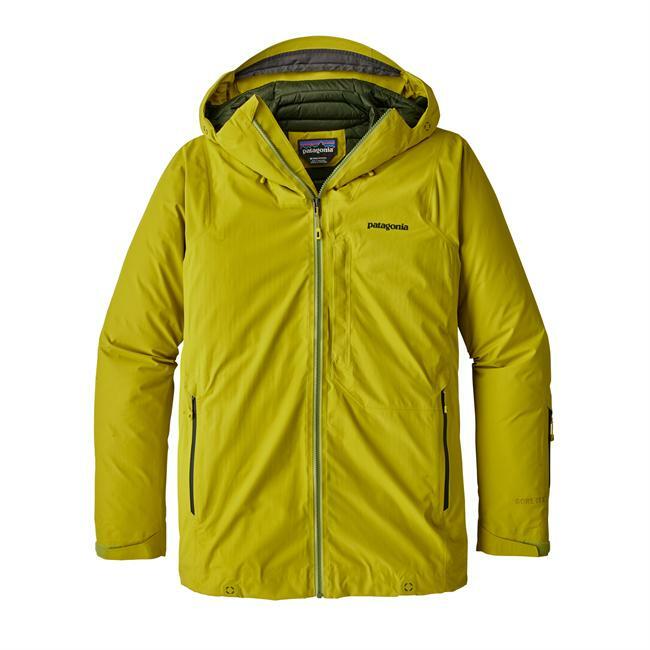 The Mountain Equipment Annapurna Jacket is not available from the stores we monitor. It was last seen December 13, 2016	at Moosejaw.